The Eagles looked to find more momentum Wednesday night against the Point University Skyhawks. 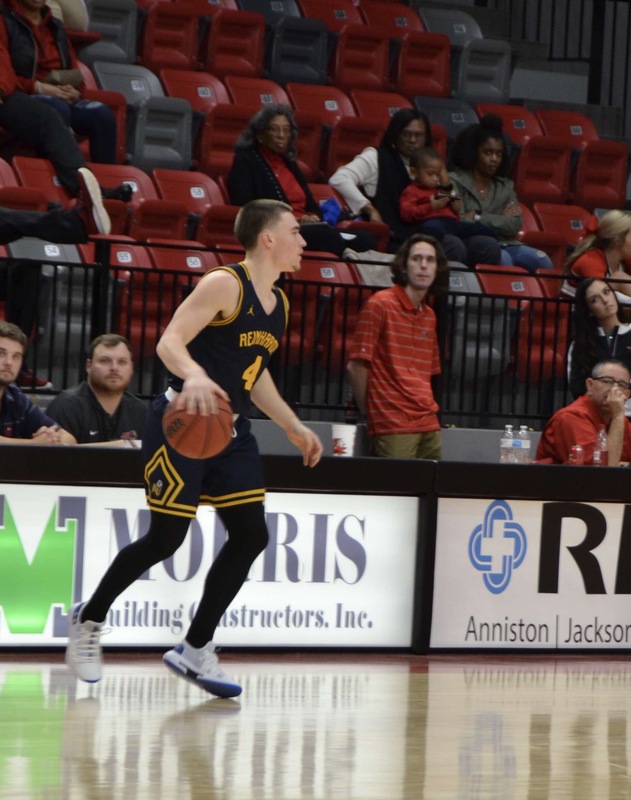 The Eagles entered Wednesday’s nights game reeling from an overtime loss to Bluefield College. Reinhardt currently sits with a record of 11-12 overall, 9-9 in conference. The Eagles are lead by Samuel Bunkley who is averaging a little over 18.9 points a game. The Point Skyhawks currently sit at 7-18 overall, 5-13 in conference. The Trip to Point started out bumpy for the Eagles as head coach Jason Gillespie missed the trip due to Illness. Assistant coach Jay Smith took over the reigns of the team leading Reinhardt to a 104-102 victory.The Eagles were lead by sophomore Micheal Mays with 28 Points. Reinhardt forced 20 turnovers and shot 54% from the field.Reinhardt had to overcome a 40 point game from points Taboris Griggs to secure the win.The win gets Reinhardt back to a 12-12 record,10-9 in the AAC. Reinhardt’s next game will be Saturday February 9th against #14 Union College.